Bravo Ming. Came by this afternoon – you were probably answering e-mails on your laptop so did not want to bother you. The prints are great and it is a strange feeling to see my building on your pictures 🙂 I am literally above the highway construction site…. Loved the connection picture and your B&Ws prints – those are really well balanced. Finally thanks for the Q pictures – so cool to see Wanchai through your glass. Sorry I missed you. I was probably guiding a tour – we were back to back with four sessions from 2pm actually. I dropped by the exhibition today but probably at the worst timing. They company was holding the opening ceremony and I could hardly reach you. I was given a number plate for use in the photo auction! Anyway, nice to see you live with a distance. Enjoy your trip in Hong Kong. Thanks for coming anyway – tomorrow and Sunday will be quieter except for VIP tours 2-4. Sorry I couldn’t say hi! Thanks for the reply. Weekdays will be better as my office is just around the corner and I can just drop by after work. Hope you don’t mind the tightly packed PR schedule. Wish you a successful exhibition in Hong Kong. Not at all. I’ll also be around at the show until Tuesday evening. Any chance of an exhibit here too in Singapore in the future ? Would love to meet you & buy you lunch too ! Greetings from Phoenix, Arizona! I am a fan of your work and I very much enjoy and appreciate your website. It turns out I will be in Hong Kong for the first two days of your exhibition and I intend to stop by and say hello. Thanks Craig, see you there! 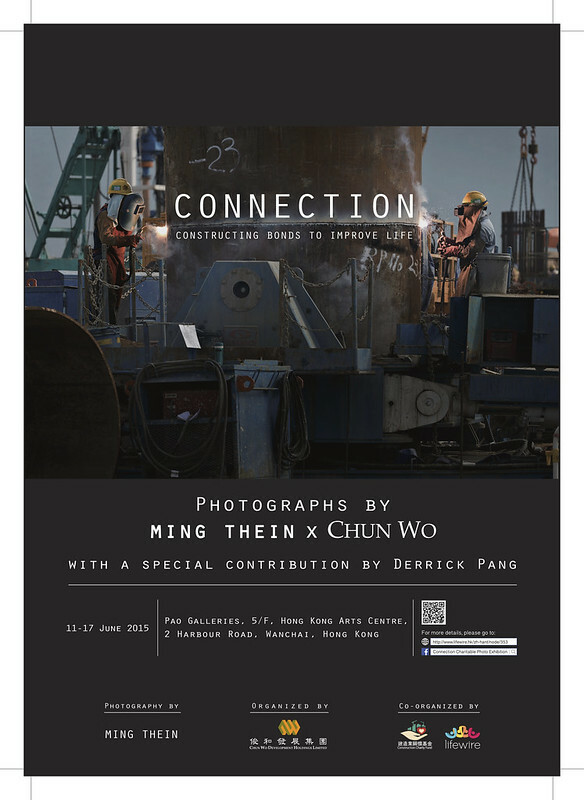 Congratulations Ming on your exhibition it is well deserved and I hope it is a huge success for you. Congratulations MT. Looking forward to meeting you in person in HK. Here’s hoping you have a show in Silicon Valley USA. San Francisco is an artsy kind of town (or at least they like to think) so they should welcome the idea! Palo Alto, Menlo Park, Mountain View are all up to this kind type of exhibition Ming. Great to hear that Ming! I will definitely pay you a visit. I have been following your website for some time and have learnt an awful lot. Let me buy you a drink in return while you are in HK! Congratulations! I second the post asking for images of the show! I’m sure the images displayed are outstanding and I wish I could see them in person! I’ll be posting some here. Congratulations Ming! Will you be able to share some of the images after the show for those of us unable to attend? Great to hear. If I was local, there would be no excuse for seeing the exhibit in person. It is not the same seeing the images on the web, but it is better than not seeing them at all. Oops! Meant to say no excuse for NOT seeing the exhibit. Sorry for the typo. Way to go, Ming! I always like your industrial images and I’m sure that the good citizens of Hong Kong will too. Great! Congrats! Will come by! Great! I hope you’ll provide some views of the exhibition here. Can’t quite budget the fare to Hong Kong. Actually, now that I think about it, video of the exhibition — including a bit of schmoozing with the board of directors at the opening reception, then following public attendees around with over-the-shoulder point of view and reaction shots, plus some of the images intercut as stills — could make a good promotional piece. Edit it one way for your use, another for Chun Wo. Make the second a source of revenue or make it a gift. Those large scale prints will surely make an impressive show. May it lead you to even greater exposure and success! I will definitely visit, sounds great! Can you let us know which days you will be there? I should actually be there for most, if not all, of the days. Definitely the 12th. Ok I’ll pop in on the 12th if possible else the 13th, hope you get a lot of success here; you know how to sell in this market, right? Haha, no, it’s always a lottery as to whether anything sells. In any case, this is not a selling exhibition. Let us know when the exhibition site will be up, we would love to see the pictures even when not in HK ! I wish I could be there. I would love to see your prints.